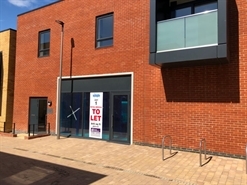 The available space comprises a retail unit which can be let as whole or split to provide two units of 5,000 sq ft. 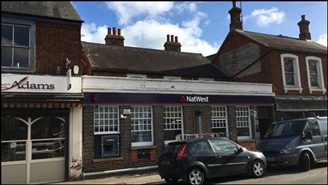 Available on a new FRI lease on terms to be agreed. 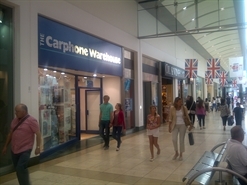 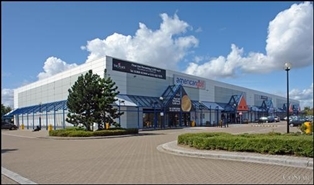 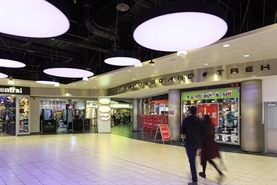 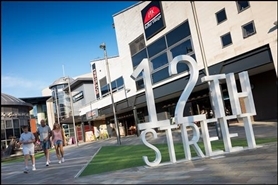 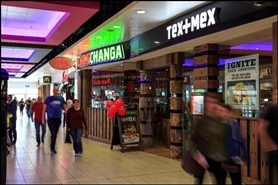 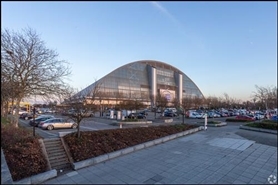 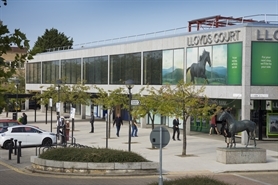 The available space comprises ground floor and mezzanine retail accommodation within Xscape Milton Keynes. 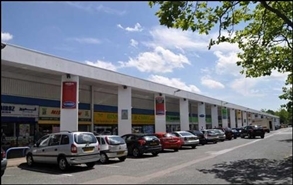 The premises are available on a new 15 year lease with 5 yearly upward only rent reviews. 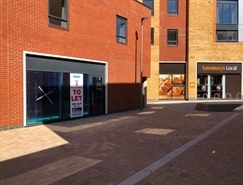 Ground floor shop fronting onto East Walk, being adjacent to Brother 2 Brother, with other occupiers nearby including Hobbs, Lush, Bank, TM Lewin and Hugo Boss. 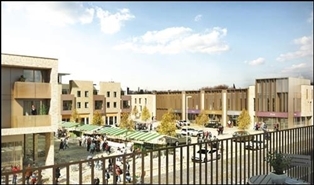 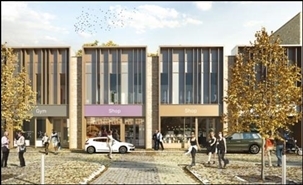 Grampian Gate is three unit retail warehouse scheme with tenants including CTD Tiles. 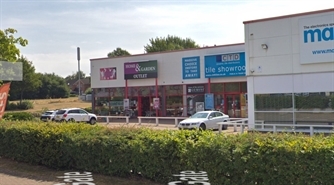 Other major retailers within close proximity include Wickes, DFS, Carpetright, Oak Funitureland, Furniture Villa, Sofology, the Range and B&M. 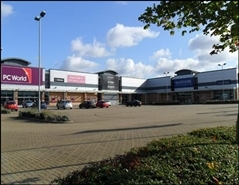 > Action packed retail and leisure scheme. 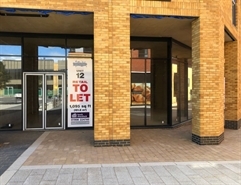 Prominent position adjacent to Nuffield Health Club and Ellis Brigham.